View Larger Pharell Williams Charity Pack Donate to Charity! 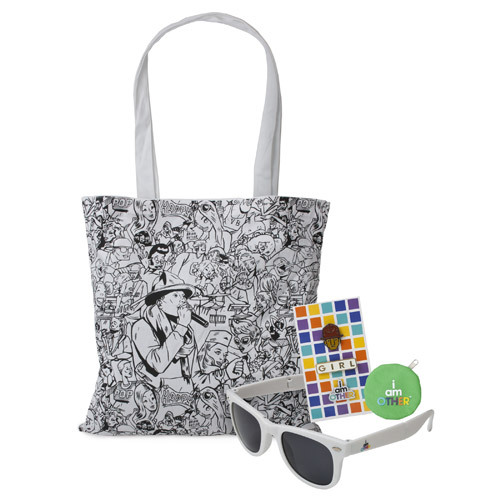 Get this i am OTHER tote bag, sunglasses, pin pack and coin purse. Net proceeds will benefit From One Hand to AnOTHER, a non profit organization founded by Pharrell Williams to provide educational tools to underserved youth.